How to Accept Credit Cards / Online Payment without a Merchant Account? Taking Credit Card & Online Payment without a Merchant Account: This is the time of online business flourishing. Online business is welcomed by purchasers across the world as it offers many conveniences. When you start an online business, you need to set up certain things. 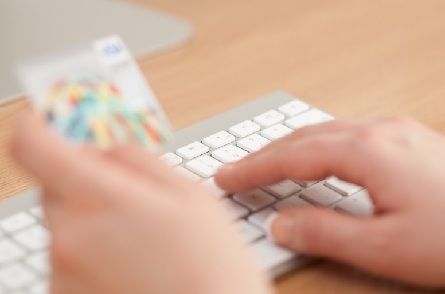 One of the important things is how to accept payment for an online order. Online order is usually associated with an online payment. And to have a successful online business, you must offer a wide array of payment options to customers. There are two ways to accept online payment. 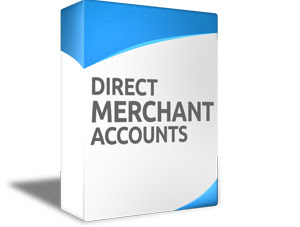 To set up your own merchant account is not a difficult task, but you need to satisfy certain criteria. If you are new in business, you might not have much credit. 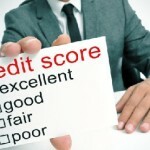 You might have an old business but have poor credit history. Moreover, it will also incur set-up costs such as terminal cost and software. 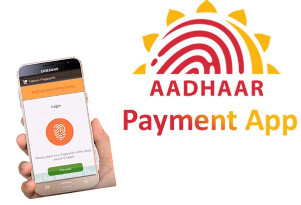 You will have to pay an application fee, monthly fee, transaction fee etc. If initially, you find it difficult to bear all the cost, you can opt for third party payment option. There is many popular and reliable service providing third party merchant accounts who accept payment on behalf of other online businesses. Third party merchant accounts are also known by the name third party credit card processors. Third party merchant allows customer purchases through an online payment and processes business transactions. At the end of every month, you will get the amount in your account. Third Party payment is a very economical and simple solution to receive online payment. You will be charged some nominal fees per transaction. But then also for beginners, it can be a very cost-effective solution as such, it will save you setup and upfront costs. In addition to that, many third parties merchant provider you shopping cart and offer 24/7 offers. When you decide to take service from third party merchant, you need to take into consideration following matters. Research Third Party Merchants: There are several third party merchants. You have to do some homework and find the best merchant to suit your business. Choose two to three third party merchants. Compare Services and Fees: Third party merchant charges set up fees add transaction fees. You make comparisons for the charges among the third party merchants you have chosen. Check Reserve Percentage: Many third party merchants reserves somewhat 5-1% of transaction income as a safety measure, for in case some customer might return the product or for other reasons amount charged is to be returned. 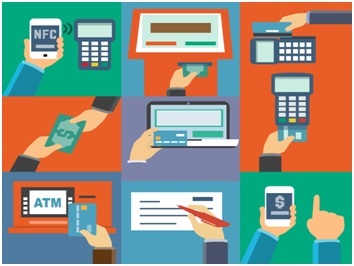 Methods of Payment Accepted by the Merchants: Merchants process transactions in various ways such as online payment, payment through credit card/ debit card, over the phone, by fax or even by mail. You have to check the methods of transactions as well as whether all the major credit cards are supported or not. Check for Restrictions or Limitations: Third party merchants do have certain limitation such as minimum as well as a maximum amount of transaction per month. You also need to find out whether it supports sell of tangible as well intangible products. Some merchants support only tangible product sale. PayPal is a very popular US based third party merchant that operates worldwide. As a third party merchant, it charges very less processing fees. It accepts all the major credit cards such as MasterCard, Discover Card, American Express and Visa card and supports Electronic Funds Transfer, EFT. US-based as well as Non-US based merchants can ask for PayPal third party services. It accepts a sale of tangible as well as intangible items. It also supports multiple currencies. Transaction fee is 1.9% – 2.9% + 0.30 per each transaction. 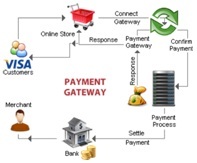 PayByWeb is a very widely accepted provider of third party merchant services. It provides third party merchant accounts to the US as well as non-US merchants and supports sell of tangible as well as intangible items. PayByWeb accepts all major credit cards, accepts checks by phone and supports EFT. The transaction processing fee is 2.19% +0.25$. It accepts payment in US dollars only. It charges $10 a month as statement processing fee. 2checkout is a leading global payment service provider that operates in 196 countries and support 26 currencies. It offers a range of alternative payment methods. Its services provide international fraud prevention and PCI compliance. US-based and non-US merchants can apply for it. Payment methods supported are all major credit cards, EFT, and checks by phone. It charges $49 set up fee. Transaction processing fee is 5.05 + $0.45. ClickBank is a world leader in providing digital solutions and offers third party payment gateway. It supports the online selling of only intangible items and accepts US currency only. The US, as well as non-US merchants, can request for the service. It accepts major credit cards. 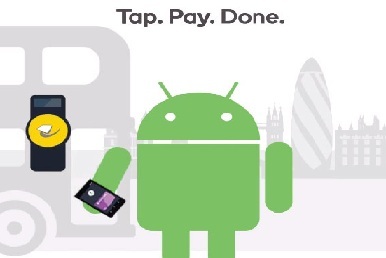 It charges 7.5% + $1 transaction fees per each transaction. CCnow offers third party merchant services worldwide. It is very safe and trusted over the years. 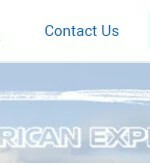 US-based and non-US online merchants can apply for its services. It supports the sale of tangible products only. It supports payment in US dollars only. 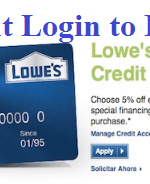 It accepts payment through all major credit cards. There is no setup fee or any monthly fee. It charges 9% transaction fee, which is reduced to 8% in the month of November and December only. iBill is a much-secured payment gateway. It supports the sale of intangible items to US and non-US merchants. It accepts US currency only. iBill accepts payment through major credit cards and debit card. There is no set up fee. There is $25 monthly fee. It takes 11.5% to 15% transaction fee. regNow is a leading e-commerce services provider. Only US merchants can apply for it. It supports online software sell. It accepts payment in dollars only. regNow accepts payment through all major credit cards and electronic fund transfer, EFT. It charges $19.95 set up fee. There is a transaction fee of 6.9% + $1. NetBanx is a global payment gateway. UK-based business merchant can apply for NetBanx services. It supports online sale of tangible and intangible items. It accepts 16 currencies. Payment through all major credit cards is accepted. There is a setup fee of £75 for one item and £125 for 2-10 items is charged. 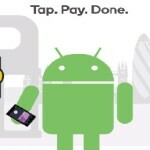 It charges 5% – 8% transaction fee. 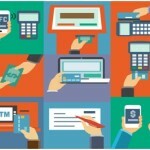 Square is a popular US based payment gateway. It accepts US dollar and Canadian dollars. 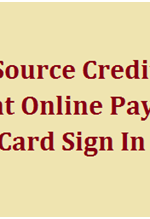 It offers much secured payment processing. You can make payment through credit card or through check by phone. You choose right payment gateway for your business and focus on service and growth of your business. How to Open Merchant Bank Account? 1 How to Accept Credit Cards / Online Payment without a Merchant Account?